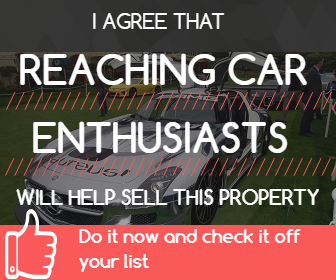 SOLD Houses on CarProperty.com Car Collectors Dream 5 Car Garage! SOLD Cars on CarProperty.com 1953 Buick "Special"
Golf Course Homes and Estates Car Collectors Dream Home in Gated Golf Community! SOLD Houses on CarProperty.com WATERFRONT Car Collectors Dream!! 40x80 Shop with Showroom!! Houses with Big Garages for Sale GARAGE FOR YOUR 13 CARS!! SOLD Houses on CarProperty.com Garlic Festival in the Summer and Cars All Year Long!